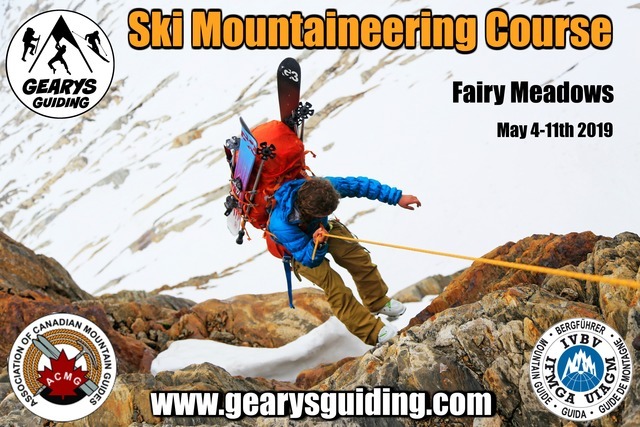 Join Madeleine Martin-Preney and I for a Ski Mountaineering Course at Fairy Meadows May 4-11th. We will have a small ratio (max. 4:1) to maximise learning and allow us to get after some technical objectives.